As I’ve shared before, my wife and I are in our 2nd year of homeschooling our two children. We’ve gotten numerous types of responses from people about what we’re doing, and why we’re doing it. Lots of questions about how it works and what do we do all day. We have a number of friends who are teachers. I think many of them felt it was an attack on them personally that we decided public schooling was too broken for us to give what we feel is the best opportunity for our kids. Many times I told them, if I could put my kids in your class and knew you’d teach them how you’d like to be able to teach I would have felt better about public schooling. The problem is I’ve heard them also complain about the restrictions, regulations and various examples of their hands being tied or them buried in bureaucracy to really teach the way their heart leads them. I recently saw the image below shared on Facebook and thought it was pretty funny. 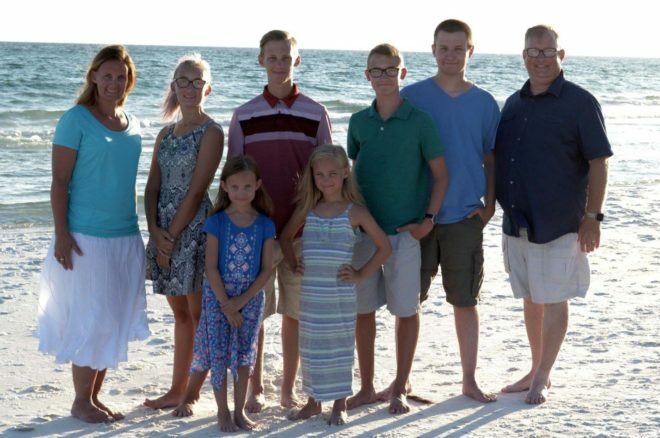 Our family decided to homeschool for a variety of reasons. realized about 4 hours of their day was wasted in transitioning to and from school and classes and breaks, etc. There are others, but I’d say those are probably the main ones. So my question is this. What kind of questions have you been asked? How did you respond? 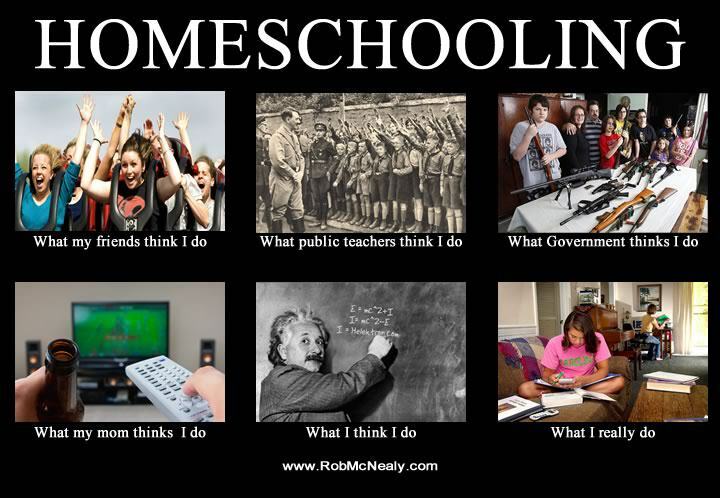 What do you wish people realized was the “truth” about homeschooling?